Offer Price includes: assembled unit stand, table top, motor, instructions, manufacturers accessories and warranty. 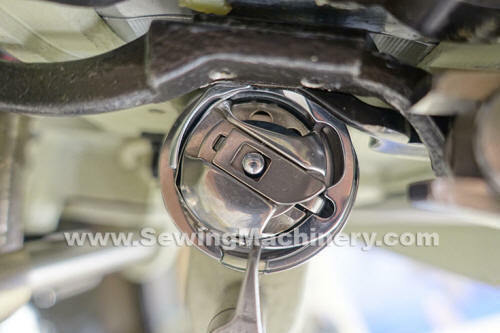 Seiko STH-8BLD-3 single needle lockstitch sewing machine with bottom feed, needle feed, walking foot top feed and large capacity horizontal axis sewing hook for use with medium to heavy weight fabrics. 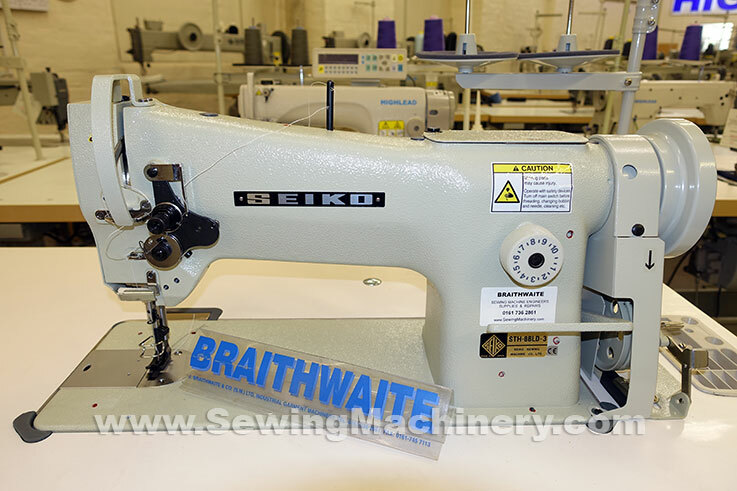 Suitable for sewing material such as canvas, leather, vinyl & synthetics etc. 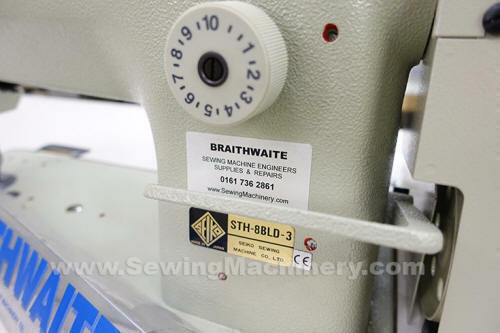 Used to stitch: furniture, covers, luggage, car upholstery and many other medium & heavy weight items. 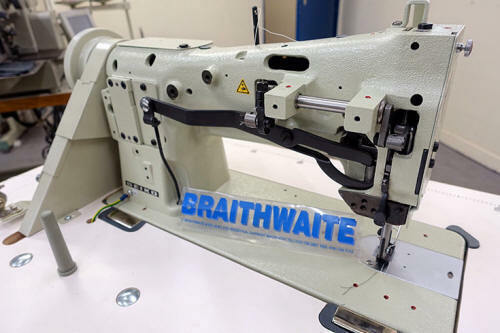 Utilizing the less expensive horizontal hook system to offer users a value priced industrial walking foot sewing machine which is manufactured in Japan.